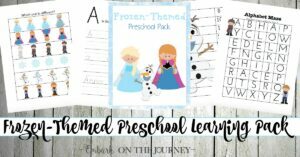 Need educational printables for winter? 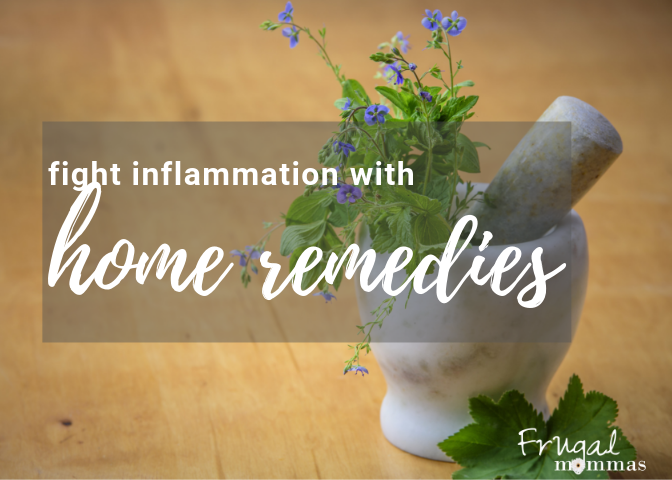 It can be difficult to keep homeschool kiddos engaged in their lessons on long winter days. I know my own child prefers to snuggle up by the fireplace with her puppy and a good book. 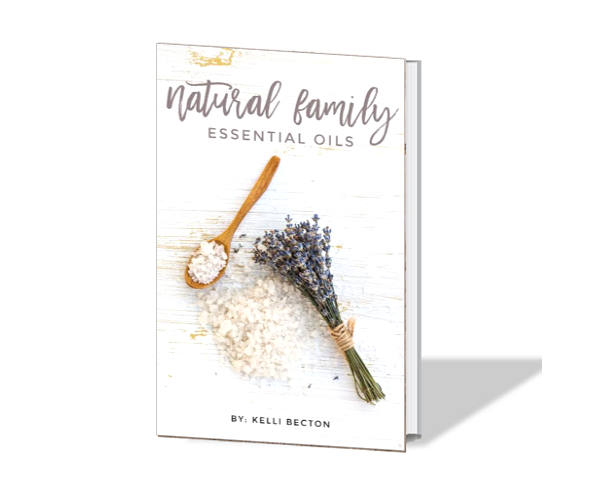 If you can add a little winter fun to your homeschool days, however, you may find you can keep them engaged with their regular day-to-day lessons. 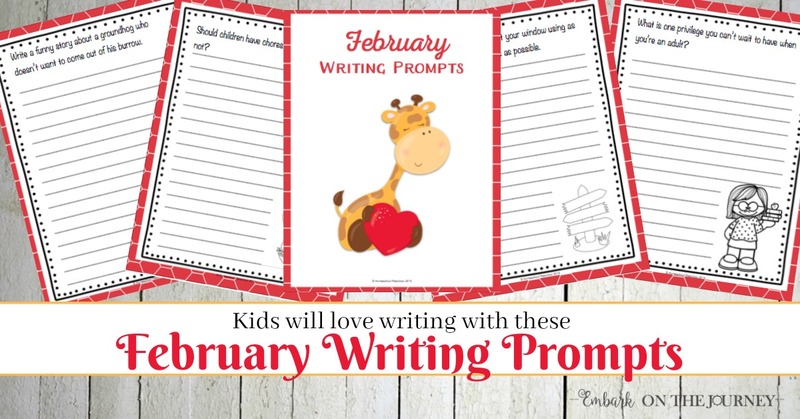 Even your most reluctant writer will be excited to write stories using these fun writing prompts. The winter themes (snow, ice skating, winter holidays, etc.) will inspire kids to pick up their pencils and get their creative juices flowing. 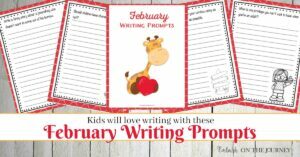 This February Writing Prompts pack contains 28 prompts – one for each day of the month. They’re perfect for writers in grades K-4. Speaking of writing, consider putting away the handwriting workbook this winter. 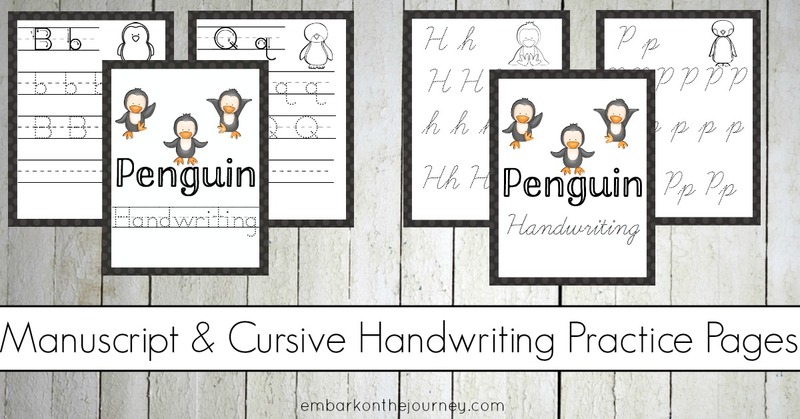 Use these Penguin Handwriting Pages instead. I mean, who doesn’t love penguins? 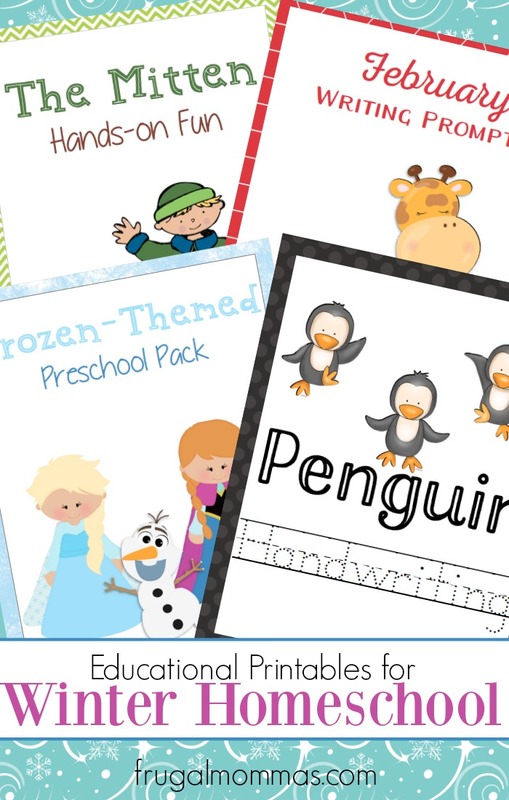 There is a handwriting page for each letter of the alphabet, and each page features a cute penguin your kids can color in when they’ve completed the page. This pack contains a set of manuscript pages and a set of cursive pages. 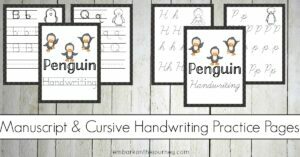 They’re perfect for kids who are just learning to write in print and in cursive, but they’re also great for kids who just need a little practice. 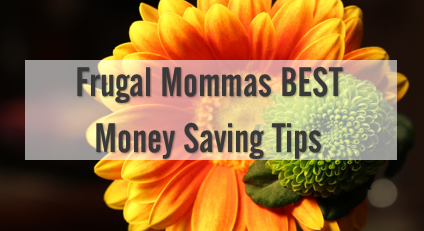 There are so many great books to read during the winter months. Books that feature snow, ice, and winter animals. One of my favorite children’s authors is Jan Brett. Her illustrations are phenomenal, and she has foreshadowing in the sidebar of every page. Kids love to look for clues as they listen to her stories. 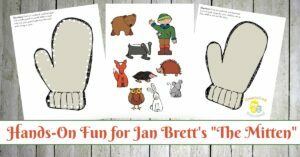 The Mitten is one of my favorite books by Jan Brett. A young boy goes traipsing through the snow wearing his new white mittens. When he loses one, the animals find it and think it will make a cozy home. Kids will giggle as each new animal tries to find room in the mitten. After you read this story to your little ones, have some fun with a hands-on sorting activity. 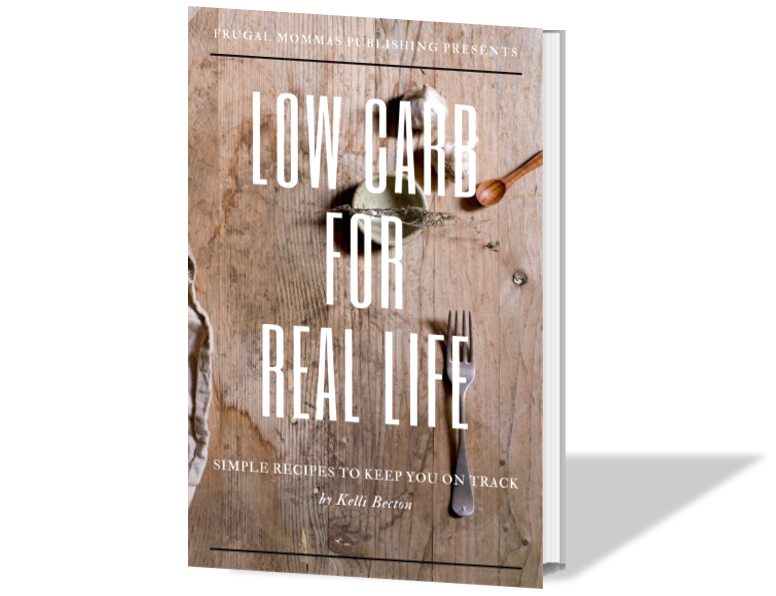 Then, print out this fun printable designed to bring the book to life. It includes images of the mitten and all of the book’s characters so your kids can act out the story over and over again. 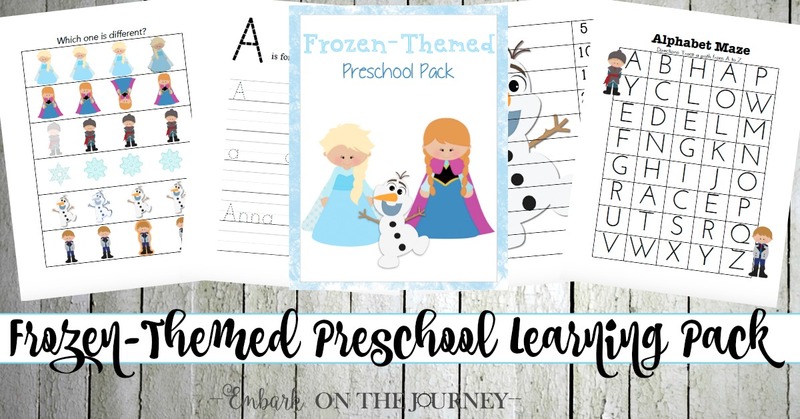 FROZEN fans will beg to do the activities in this FROZEN printable pack featuring Anna, Elsa, and Olaf. 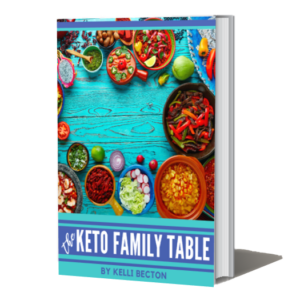 They’re designed for preschoolers, and they focus on the alphabet, counting, handwriting, visual discrimination, and much more. 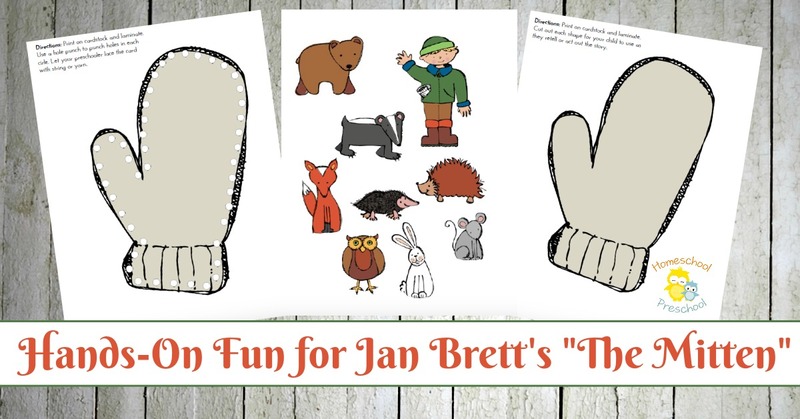 When it’s too cold to play outside this winter and you need a change of pace in your homeschool, try adding in one or more of these fun winter-themed educational packs to your lessons.